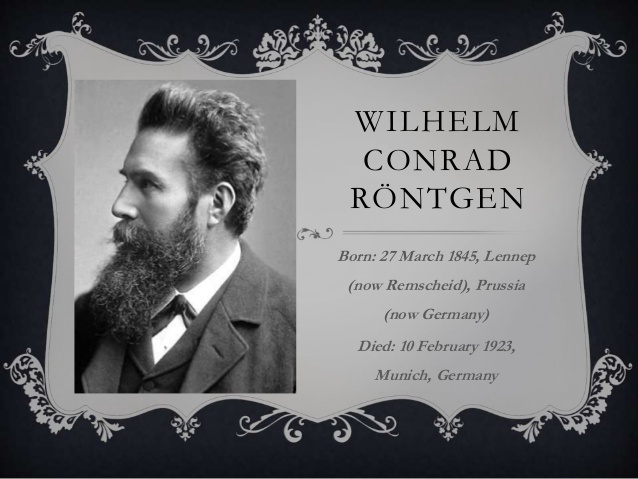 Wilhelm Conrad Röntgen was a German mechanical engineer and physicist, who, on 8 November 1895, produced and detected electromagnetic radiation in a wavelength range known as X-rays or Röntgen rays, an achievement that earned him the first Nobel Prize in Physics in 1901. In honor of his accomplishments, in 2004 the International Union of Pure and Applied Chemistry (IUPAC) named element 111, roentgenium, a radioactive element with multiple unstable isotopes, after him. 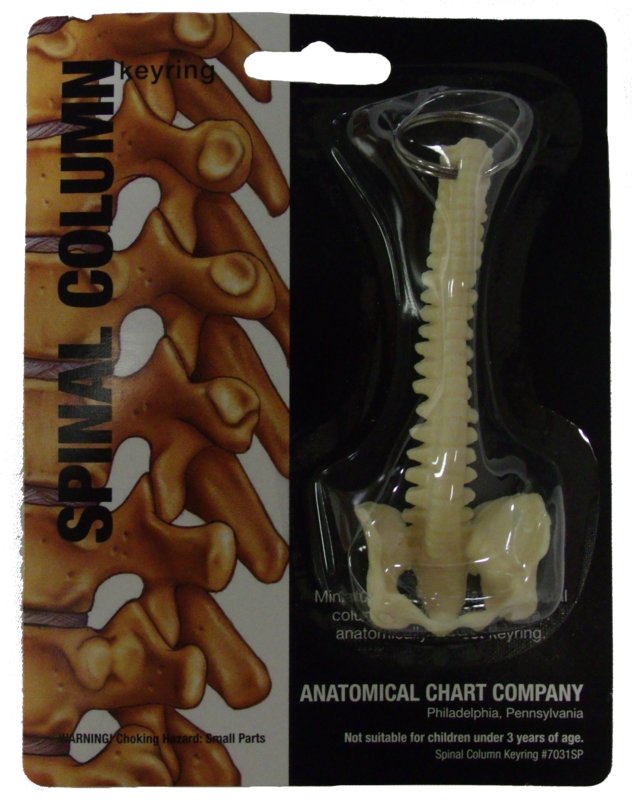 Xray Gifts is a byproduct of 40 years in the Medical Imaging professions (Radiology, Radiography, Sonography, Nuclear Medicine, CT, MRI, CardioVascular Intervention, and Mammography) fields of study. 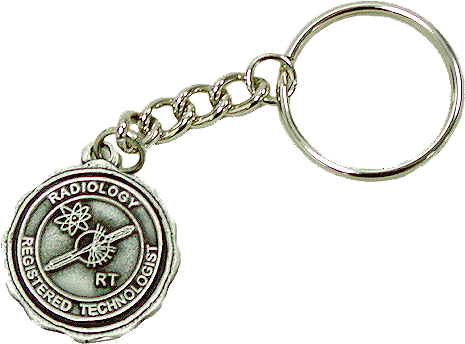 The Pewter Key Chain holds the title “Registered Technologist” with the X-Ray Tube located in the center and the Radiology Profession titled at the top of the circle. 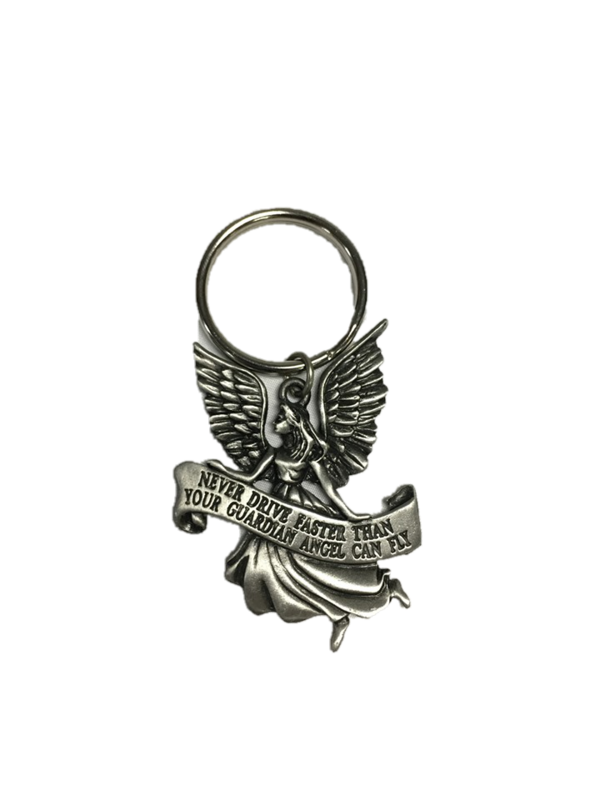 Made of high quality pewter and very secure key ring and chain. 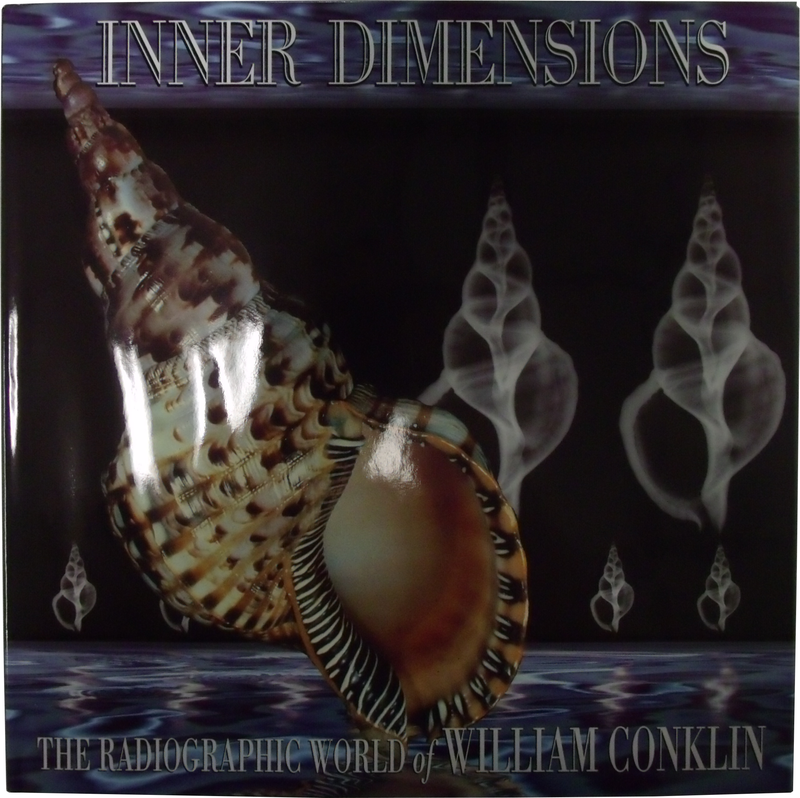 The Pewter Key Chain makes an excellent gift for any Medical Imaging professional, in any of the various fields of imaging technology. 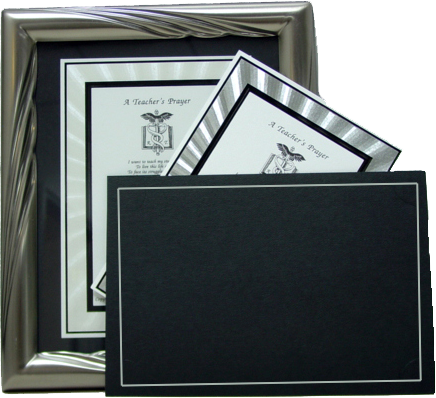 Excellent quality, produced and designed, under my direction, by one of the oldest pewter manufacturing company in the United States. Same equilivance as university auto tags, I designed this Pewter Auto Tag in the year Radiography was 100 years old, thusly the dates on the tag are 1895-1995. A “Century of Excellence” is the signage, and any RT would be proud to portray this on their car, as a symbol of professional pride. 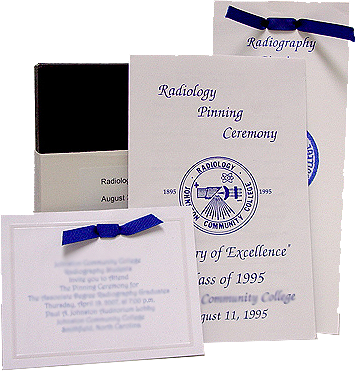 While, RT’s are Radiographers, the over all profession began as the field of Radiology, and still today is a broader part of the field of Radiology. 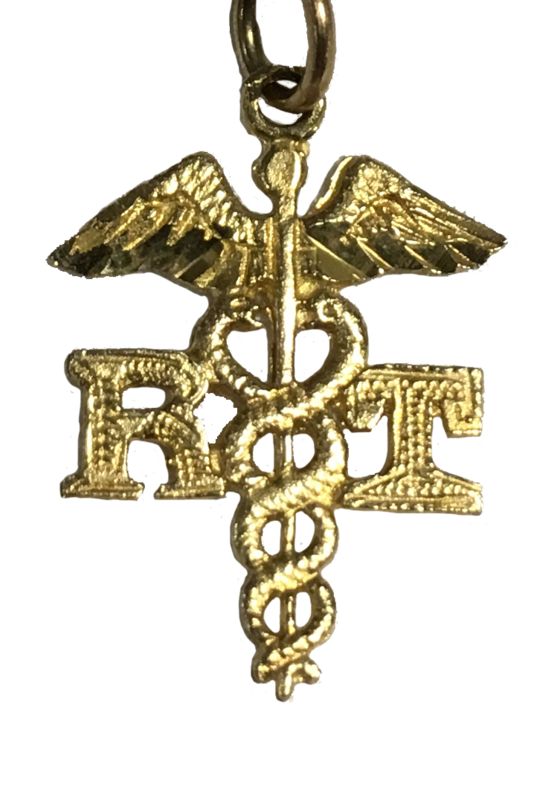 The 14k gold RT Charm is made approximately one inch in length, works well on a necklace or bracelet. The “O” ring at the top is large enough to slide on most any necklace. The wings of the caduceus are diamond cut for exceptional shine and reflection. If you plan to wear it on a charm bracelet, I would suggest a visit to your local jeweler for secure attachment to the bracelet. ( I also have 14K gold charm bracelets for purchase, should you have an interest in one of these items).